If you are an Overseas Filipino Worker (OFW) or an expat working in Saudi Arabia and you are working hard for your family, this 2017, you must work even harder. An "expat levy" will be introduced this year and it is already been approved during the budget announcement. Currently, the companies who are hiring more expat workers is required to pay SR200 for every expat employed in their company. 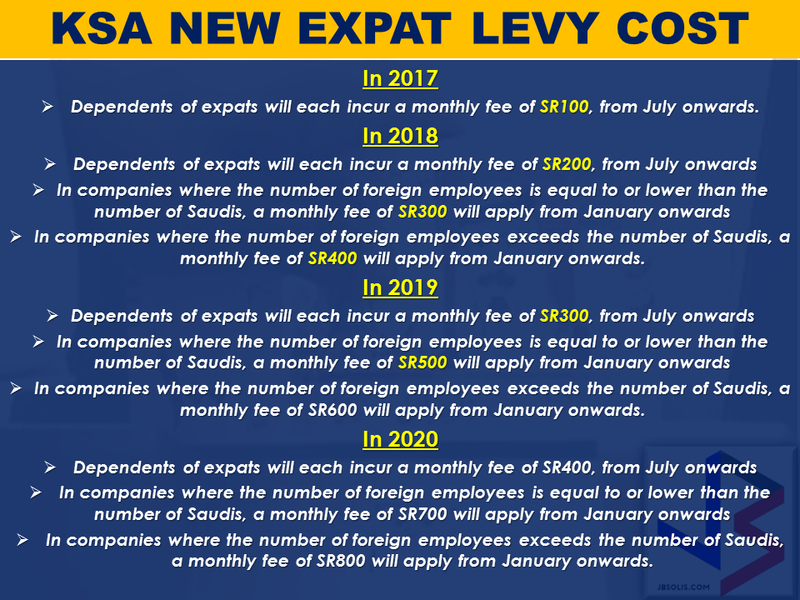 This year, they will start to pay the amount of SR800 and up for every expat, they hire. This is to ensure that the companies based in Saudi Arabia will hire more of their citizen over OFWs and expats from other companies, giving employment to Saudi locals. The said levy will gradually increase from this year onwards. For the companies who are hiring more Saudis over expats, the fee will not be applied. 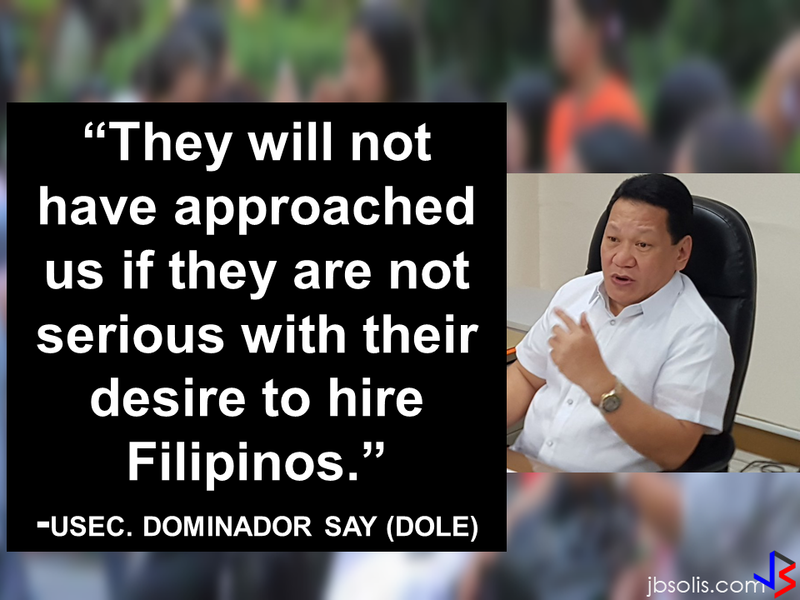 It will not only be a burden to expats but also for their dependents. Effective July 2017, SR100 for expat dependents will be implemented. 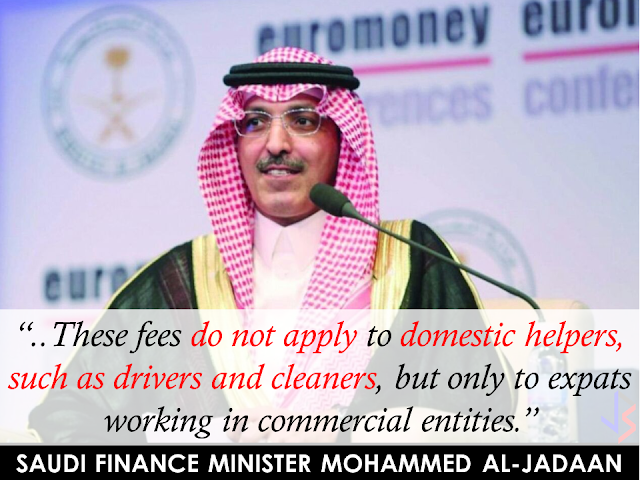 “There are two kinds of fees, the first is according to the number of family members an expat has in return for utilities used… this minimal amount will increase gradually every year, the second is already imposed on companies which employ expat workers; this will increase gradually as well until 2020, " Finance Minister Mohammed Al-Jaddan said.